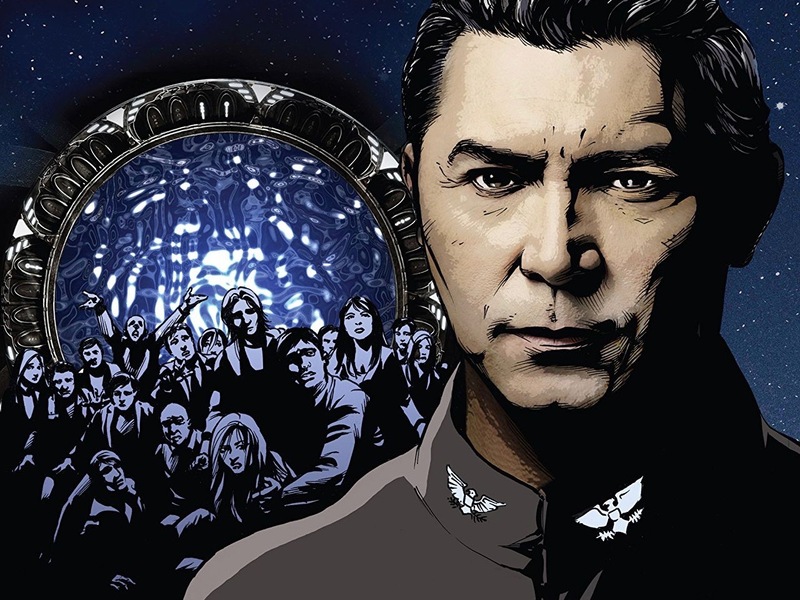 Stargate Command is adding to its vast Stargate library — this time, in the form of comics. 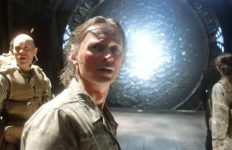 The Stargate franchise’s digital platform this week debuted select issues of American Mythology’s Stargate Atlantis and Stargate Universe comics. 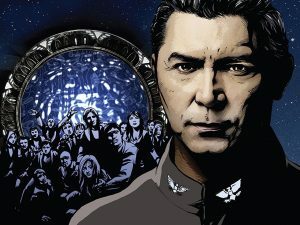 Available exclusively to “All-Access” subscribers, the digital comics can be viewed on the Stargate Command app (available on Apple iOS and Android), or as downloadable PDFs on the Stargate Command Web site. 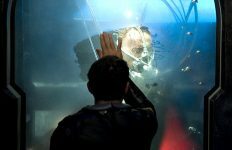 The stories were written for American Mythology by Mark Haynes and J.C. Vaughn. 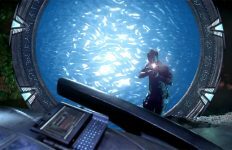 “We’re so excited to have these great stories available on Stargate Command,” Stargate Command’s Editorial Director Kieran Dickson told GateWorld. He said that the new addition is just the beginning for bringing new stories to the platform. Just last month “Back To Destiny” wrapped up its run with a sixth and final issue — currently available in comic stores, or on Amazon and Comixology. A paperback edition that collects the entire series is available for pre-order on Amazon, due out later this month. 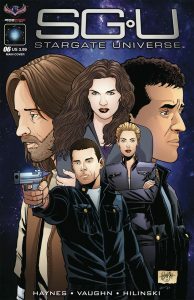 Colonel David Telford appears on the cover of “Back to Destiny” Issue #3. 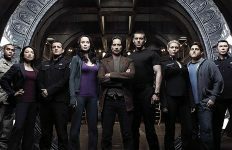 “Stargate Atlantis: Back To Pegasus” was first released in 2016, and picked up right where the television series left off. Individual issues of the Stargate comics sell at retail for $3.99 each, in both digital and print formats. Both “Gateways” and “Back To Pegasus” were previously compiled into a paperback volume (along with Atlantis‘ “Hearts and Minds”) and successfully funded on Kickstarter. 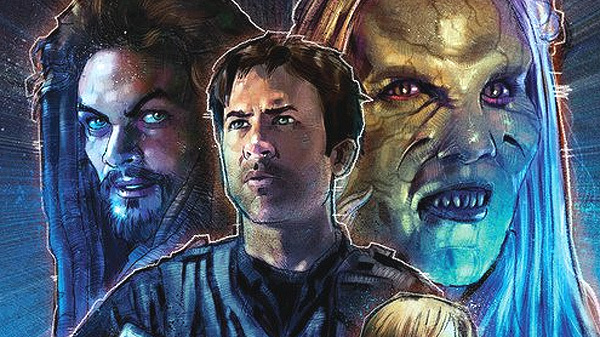 Stargate Command All-Access subscribers can head over to the comic guide on Stargate Command to begin these stories!